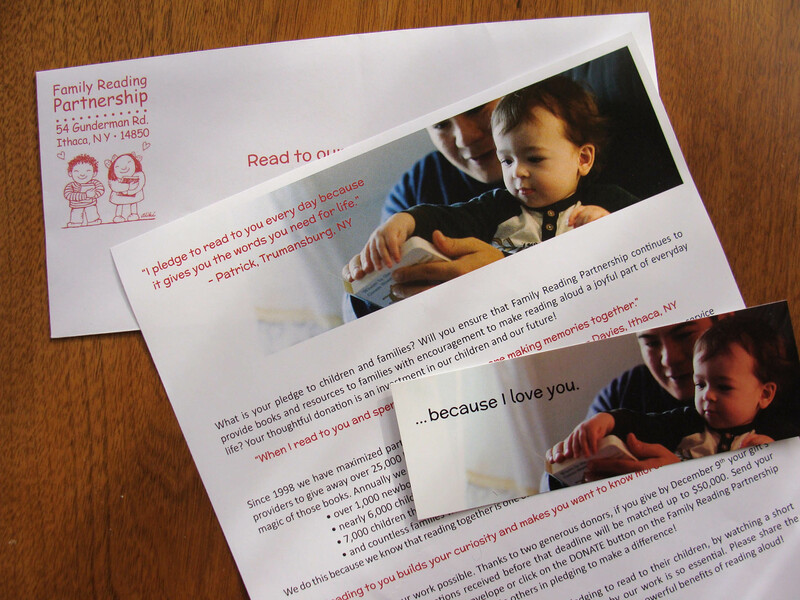 A great not-for-profit marketing strategy includes both hardcopy and online formats to communicate your impact and pull your supporters closer to your mission. Give your supporters concrete examples of the good work you are doing and ways they can help. Memorabilia such as bookmarks and cards will stay around a household for a long time and be a reminder of your organization for years to come. 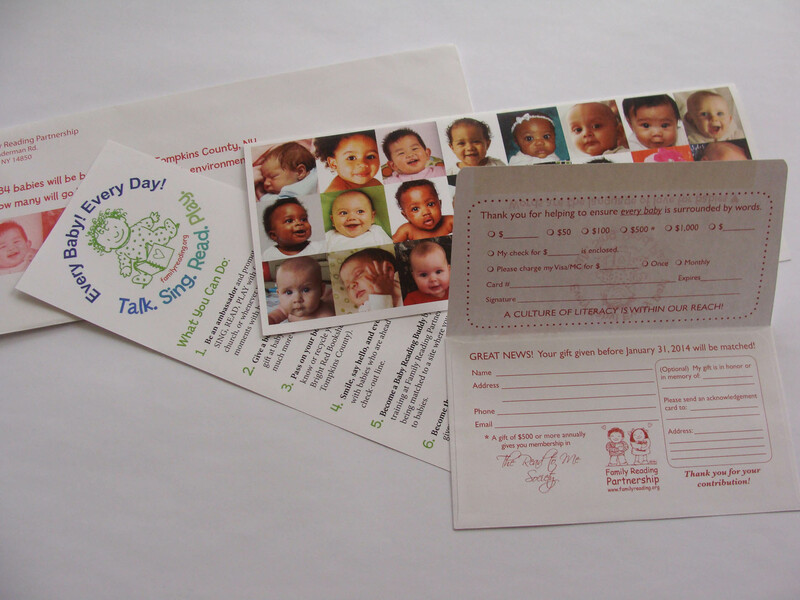 Envelopes, remittance envelopes, personalized letters, and cards are all great pieces to include in a mailing. 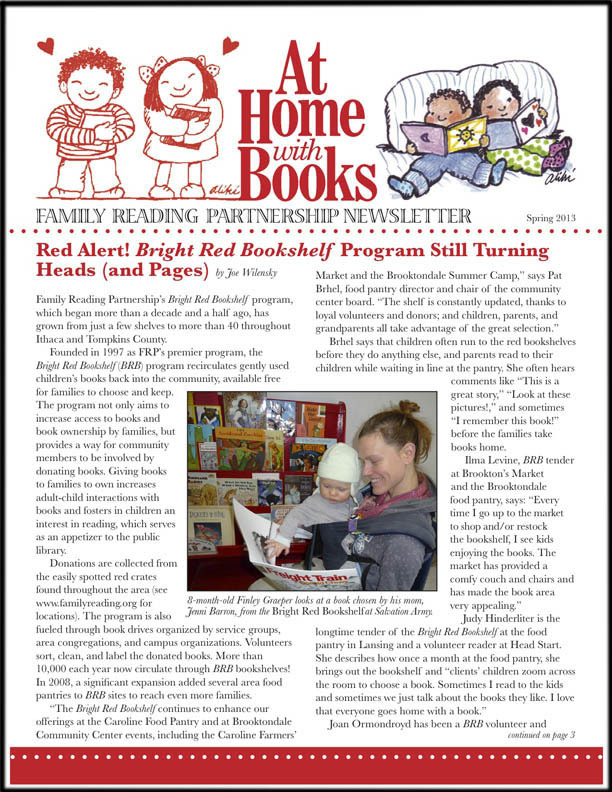 Newsletters can also be loaded onto your website or sent out electronically.